Clare Controls is now partnered with SS&Si to deliver Clare’s Smart, Secure, and Simple platform to SS&Si members. The Clare platform delivers CEDIA grade automation and alarm reporting services to the professional security and integrator channels in one, seamless solution. 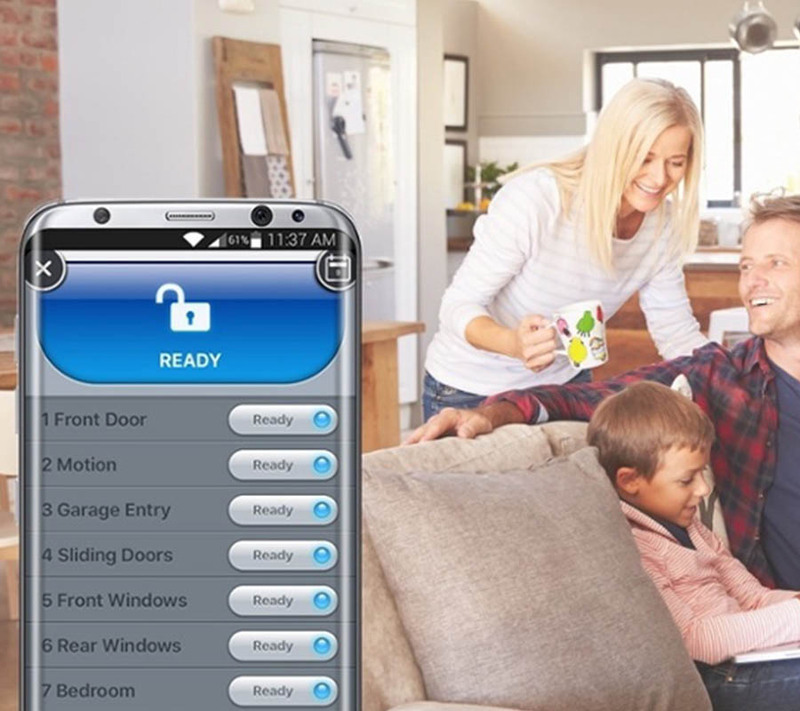 With this partnership in place, members are now in a position to deliver a cost-effective, revenue-driving solution for the security and smart home markets. 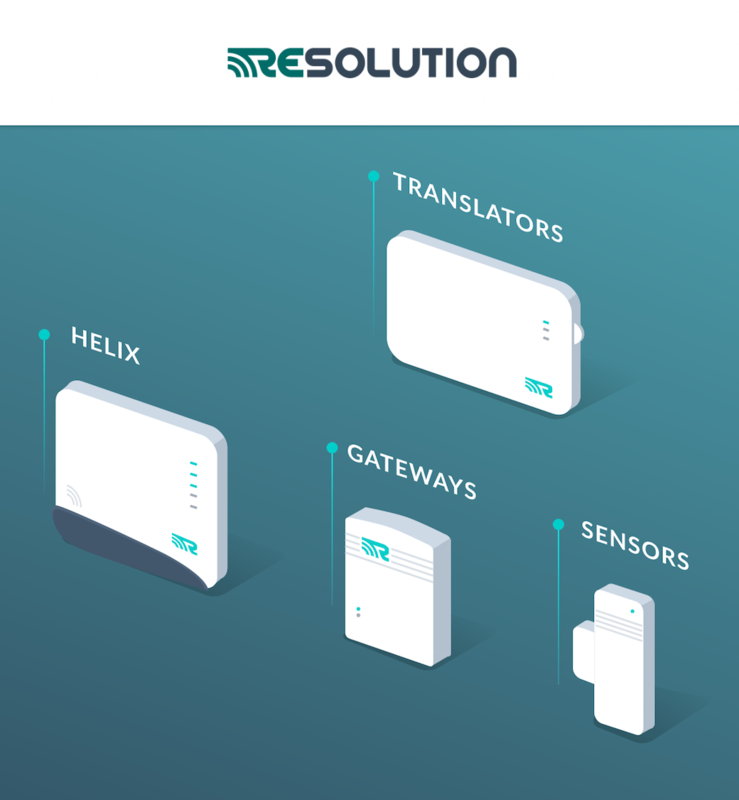 Clare Controls and Resolution Products have developed a strategic partnership to offer a wireless security solution, complete with alarm reporting and smart home interactive services. This unique partnership provides a robust security and smart home solution that delivers a fantastic user experience in minutes using Clare’s Cloud and the award-winning ClareHome App. Our biggest release yet! Smart security and home automation are now bundled together in the perfect smart, secure, and simple platform. Easily pair and program wireless security systems and home automation devices in minutes. Security alarm monitoring and full-featured interactive services are also now available via Clare’s Cloud Ecosystem.